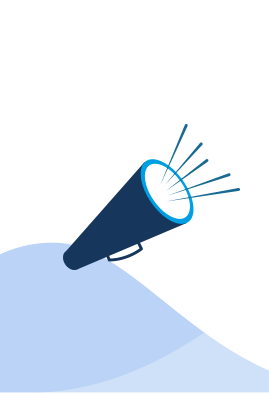 EvaluAgent has today announced its latest new feature as part of its cloud-based Quality, Coach and Compliance platform for Contact Centres. 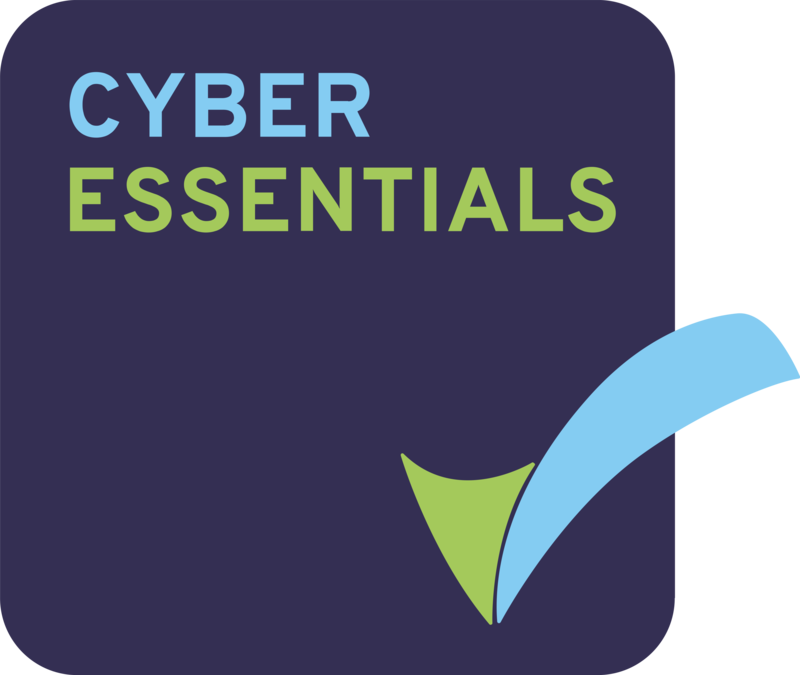 EvaluAgent® has announced the details of its second Compliance in the Contact Centre event to be hosted in Birmingham on 3rd October. 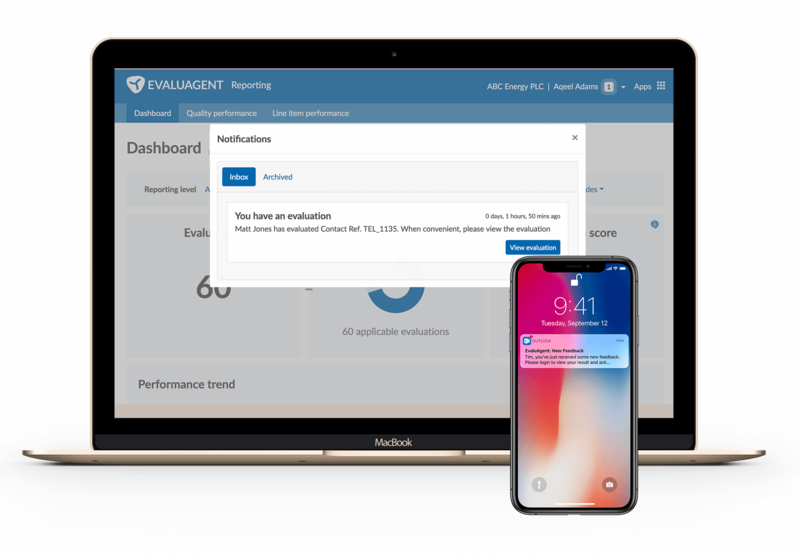 EvaluAgent® today confirmed the successful launch of its free Quality Monitoring software with a significant number of Contact Centres getting exclusive access before its general release at the start of September. 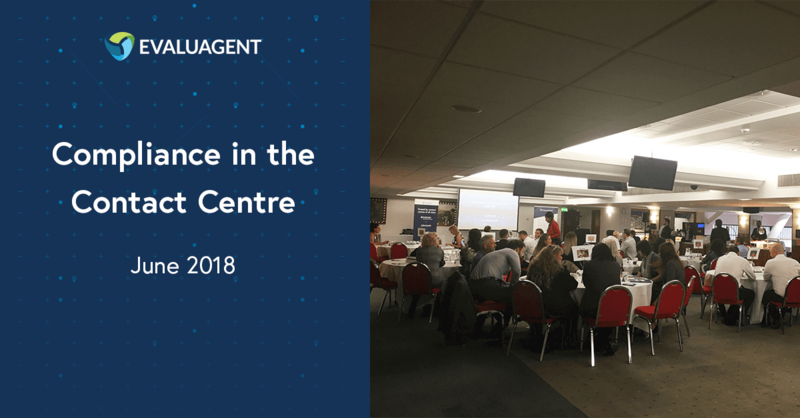 50 Compliance and Quality professionals joined EvaluAgent® as we hosted our inaugural Compliance in the Contact Centre event at Old Trafford last week.